Check out one of our most recent artificial lawn installs completed by the Landscapia team. 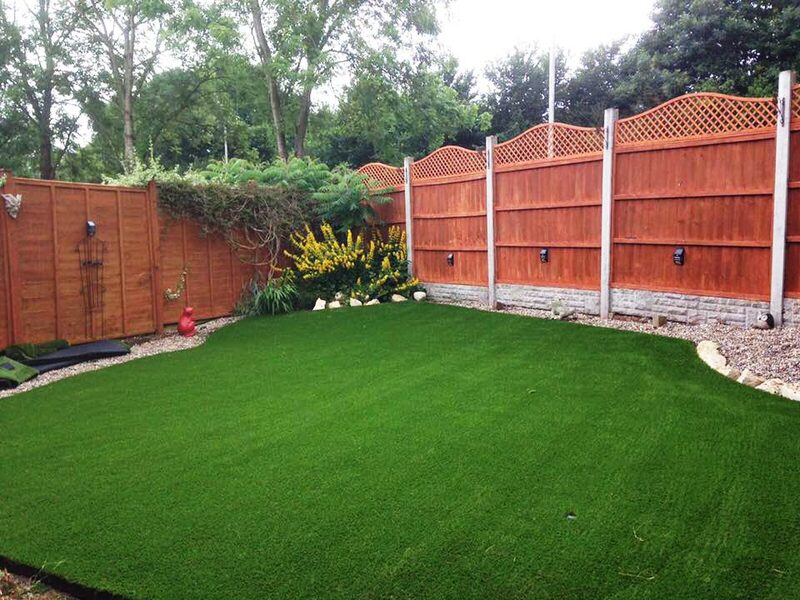 The artificial grass used on this installation is Quickgrass Stratford, a great quality, realistic looking artificial turf. Only the best for our customers! 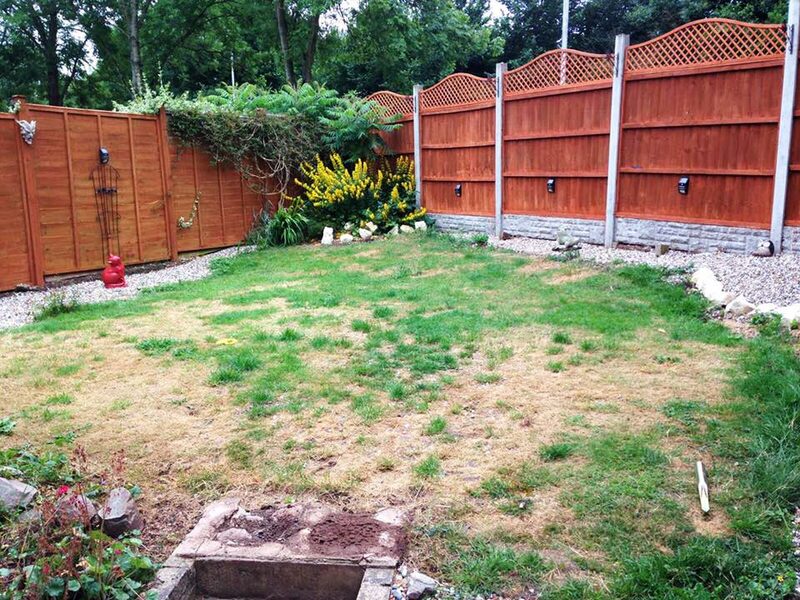 Above is how the garden looks now, but if you look at the before picture below you can see the difference the new artificial lawn has made. If your regular lawn is patchy, is difficult to mow or just looks terrible, please get in touch and we’ll transform your garden with a low maintenance, great looking artificial lawn.